Spam Emails are unsolicited emails that are sent indiscriminately to advertise something or cause malicious damage. These emails can also contain viruses, spyware and phishing requests. 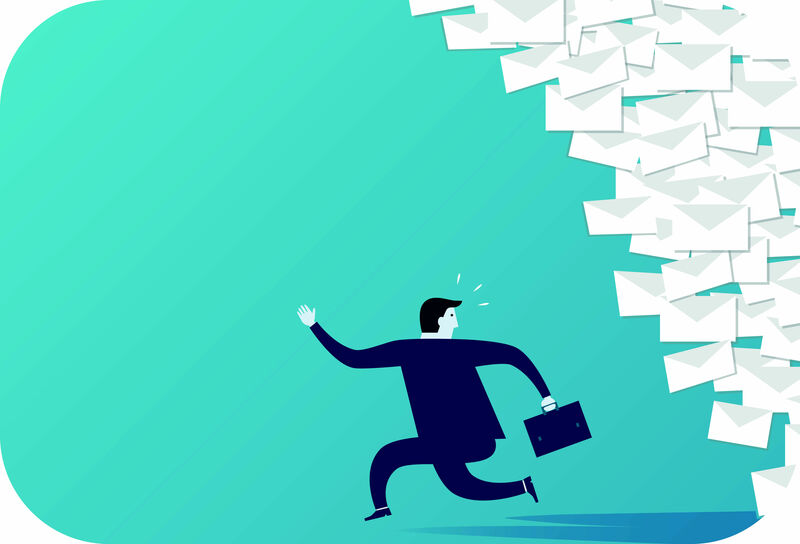 Because the majority of emails received these days is spam, it means you cannot live without some form of Spam Email Filtering. nobody wants hundreds of emails in your inbox which are spam. Why do I need a Spam Email Filtering? Spam is not only annoying, but loses you time and revenue because of lost time spent checking and deleting it. Spam emails are also a security risk to your company because they can contain viruses, phishing requests, and spyware. Also, when you’re out and about, you do not want to download hundreds of spam emails and phishing requests to your mobile phone or mobile device. Each user also has their own Quarantine area which allows them to manage questionable emails for later review. An email reminder is sent daily to each user summarizing their quarantined emails. Each user has their own personal Allow and Block lists. Our Spam Email Filtering service is paid for via a monthly subscription. This is based upon the number of mailboxes and domains you require protecting. The service is priced extremely competitively and will provide you and your staff with immediate protection from spam emails. If your company is receiving large amounts of Spam Emails, then contact us today to arrange for a free trial. Our solution is easy to set up, affordable, and will provide immediate results.